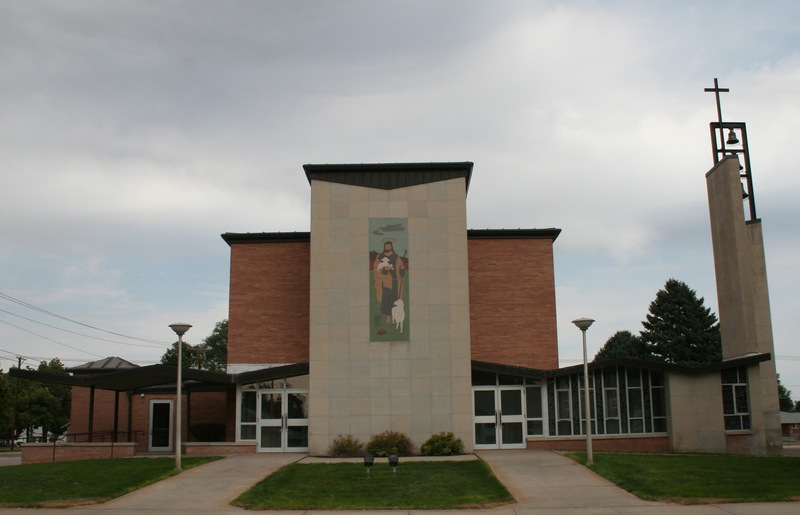 In the midst of the rolling western Nebraska Sandhills stands an expressive, angular Mid-Century Modern church designed by one of Nebraska's most prolific church architects. 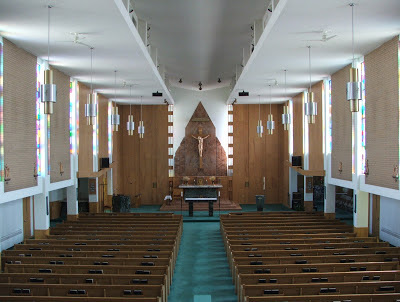 Today, St. Luke Catholic Church in Ogallala stands as one of the largest and boldest Mid-Century churches in rural Nebraska. Early records indicate that in 1859, Jesuit Father Pierre-Jean DeSmet instructed and baptized 263 members of the Oglala Tribe near the Platte River, south of present-day city of Ogallala. It's likely that Father DeSmet also offered the first Masses in the area. Priests from Sidney and North Platte would later make sporadic visits to the area to administer the sacraments. By 1887, area Catholics constructed a permanent church (pictured above). Priests from St. Patrick Parish in Sidney (72 miles away!) 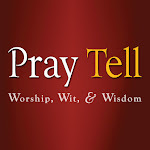 served the Ogallala community from 1887 until 1913, when St. Luke received its first resident pastor. 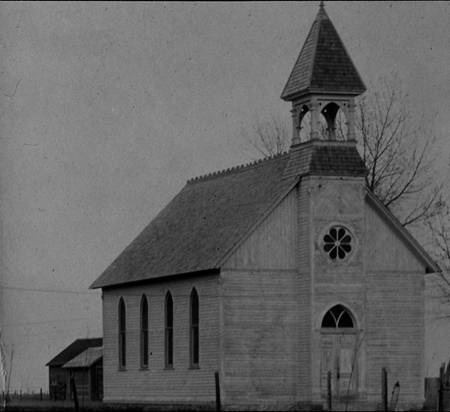 By 1922, the growing parish saw the need to expand its original church building. This was accomplished by the addition of transcepts and a new sanctuary. The exterior of the building was also coated in grey stucco. 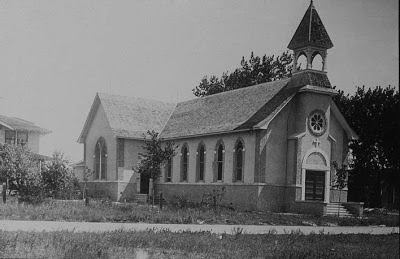 The church's capacity was expanded yet again in 1949 with the extension of the choir loft and an addition to the front of the building. St. Luke Parish continued to grow, along with the general population of the city and by 1953, a convent and elementary school were constructed. St. Luke reached a new milestone with the dedication of its new $250,000 church on November 29, 1960. The work of prominent Nebraska church architect James E. Loftus, this structure represents his first known attempt at designing a truly modern church building. And what an eye-catching success it is! Unfortunately, the sleek exterior lines of the building have been compromised by the addition of a sloped steel roof and air-handling equipment. Otherwise, both the exterior and interior of the church retain a high degree of architectural integrity. 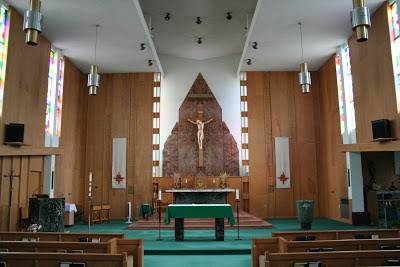 The spacious, unencumbered volume of the interior evokes a sense of lightness, while the almost Art Deco-like marble reredos naturally focuses one's attention towards the crucifix and altar area. Large clearstory windows create a bright environment, while the much lower ambulatory humanizes the scale of the space. The cream colored brick of the clearstory walls and the wood paneled sanctuary find complementary contrast with the white plaster ceiling and ambulatory walls. 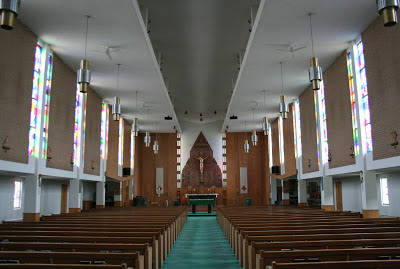 The sanctuary features some wonderful Mid-Century detailing, including the light fixtures and woodwork. The furnishings are simple, but substantial, and of noble materials. The hidden lancet windows illuminate the reredos and crucifix in a wonderfully mysterious fashion. 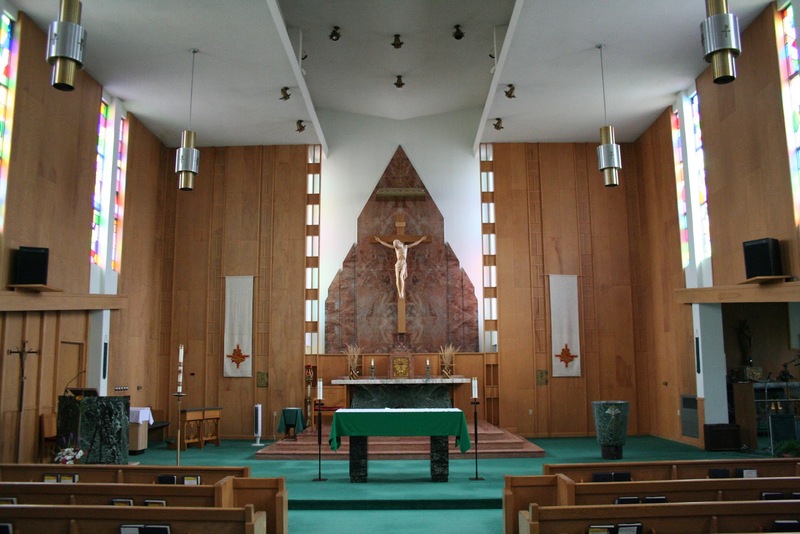 By the 1950s, the ideas of the Liturgical Movement had come to greatly influence church design. 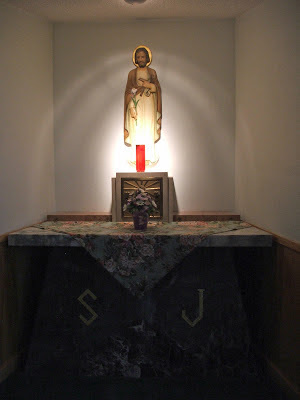 One of these primary ideas was that only one altar should be visible from the main body of the church, since the altar is the primary symbol of Christ. 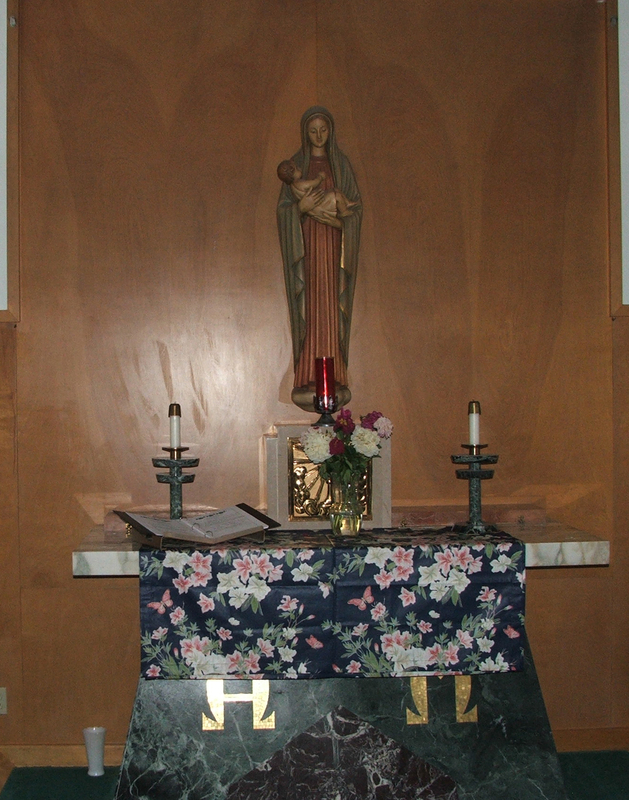 This principal is clearly illustrated at St. Luke, where, neatly tucked away beneath two low-ceiling transcepts, are the traditional side altars dedicated to Mary and Joseph. 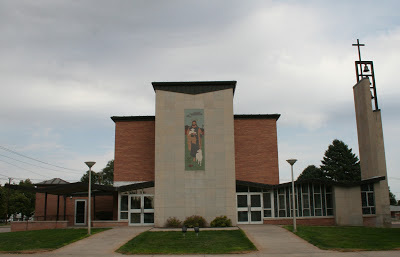 Some may find it initially jarring to come across such a thoroughly modern church in a small western Nebraska community. However, I think it's fair to say that the Lincoln Highway had a huge influence on the architecture of the communities it passed through. As the modern concept of long-range vehicular transportation became the norm, modern structures flourished along the Lincoln Highway to reflect this new era of American life. 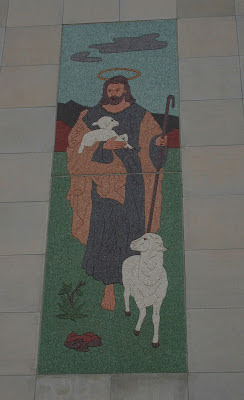 Today, St. Luke Church should be appreciated as an innovative and exciting structure that reflects the enthusiasm of the 1950s and 60s, while still hearkening to solid liturgical principals that hold true even today. Parlin, Mary, and Colleen Gallion, comps. 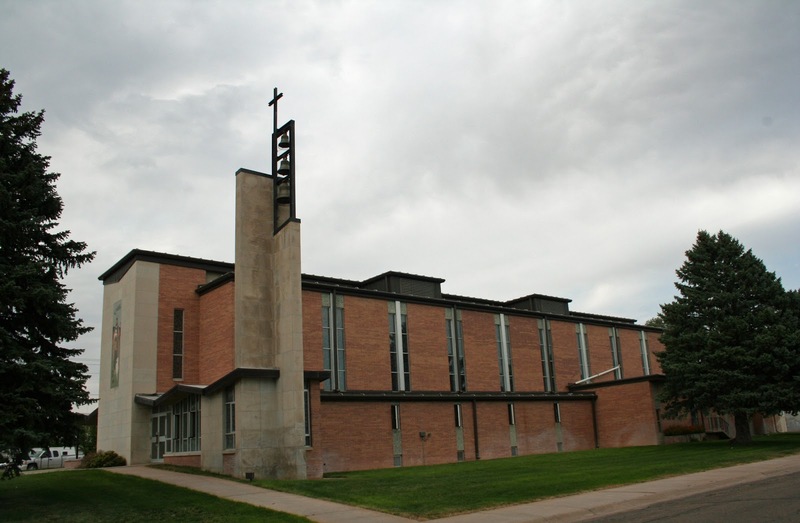 100 Years of Faith: The History of the Diocese of Grand Island. Grand Island, NE: West Nebraska Register, 2012. Nice to see you back, Chase! Thank you! It's good to be back!